WWII is right around the corner, but many rosters are still searching for a home for 2018. Call of Duty: WWII will officially be released in one week, but there are still several unconfirmed rosters and teams searching for an organization to represent in the 2018 season. There are a lot of quality lineups who need to find an organization to represent next year—not to mention all of the incomplete rosters and free agents—but these are just some of the strongest teams currently available. ShAnE is a well-known veteran in the Call of Duty scene, and his new roster for WWII could turn some heads in the European community. But despite having a few veteran European players on this roster, the rookie surprisingly had the best placing at the 2017 Call of Duty World League Championship. Alexx placed top 12 with Infused, while Desire and QwiKeR finished top 24 with Elevate and Millenium respectively—and ShAnE placed top 32 with Team Vitality. Alexx burst on to the scene towards the end of Infinite Warfare, and many fans are curious to see how he’ll perform in a boots-on-the-ground Call of Duty game like WWII. If Alexx can replicate his success from the end of last year—along with veteran leadership from ShAnE and QwiKeR—this roster will look to compete for one of the five European spots in the CWL Pro League. This roster was just announced on Oct. 26, and fans already can’t wait to see the return of KiLLa. It’s no secret that KiLLa struggled in Infinite Warfare, but fans of the 2013 world champion are hopeful that he can once again succeed as the series transitions back to boots-on-the-ground gameplay. 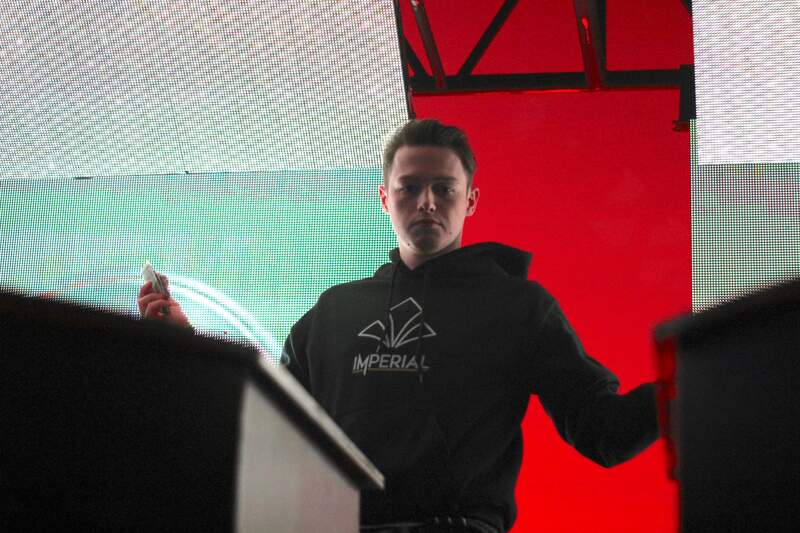 He does have previous experience teaming with Sender—they played together on Dream Team and Renegades during Black Ops III from February to September 2016, and they came in second at the 2016 NA CWL Stage Two Playoffs. And KiLLa and Blfire also competed together at the MLG PAX Prime Invitational in September 2013—they came in seventh place. This lineup might struggle to earn one of the 10 North American spots in the CWL Pro League, but if they do, it’ll most likely be off the back of the veteran leadership from their former world champion. Update Nov. 1, 9:50pm CT: Sender announced a minor change to this roster on Nov. 1—Mochila has replaced Mike “Blfire” Glushenok heading into WWII. This is one of the most intriguing of the recently-announced lineups—mainly because three-fourths of the team is Canadian. 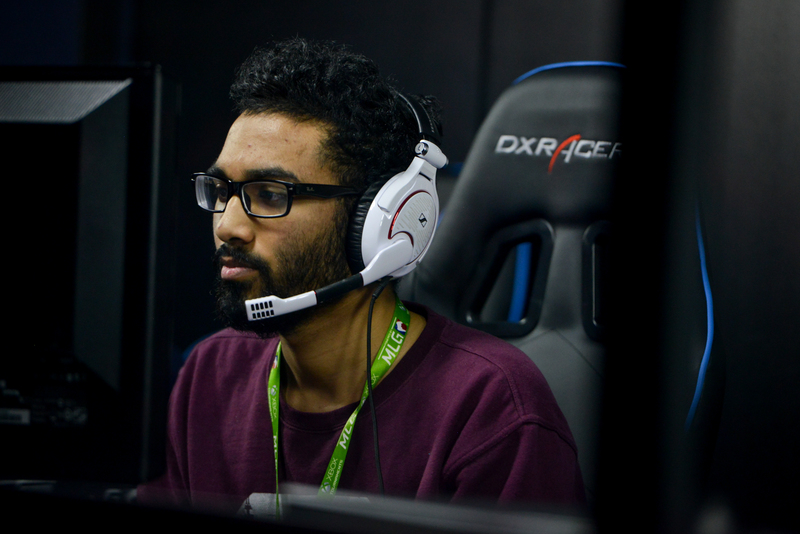 Royalty, Proto, and Xotic are all strong, up-and-coming slayers, and the addition of a veteran assault rifle player like Goonjar helps solidify this roster. Goonjar, who has spent the majority of his career with Team Kaliber, was released from the organization on Oct. 24, but he quickly landed on his feet by joining this roster. 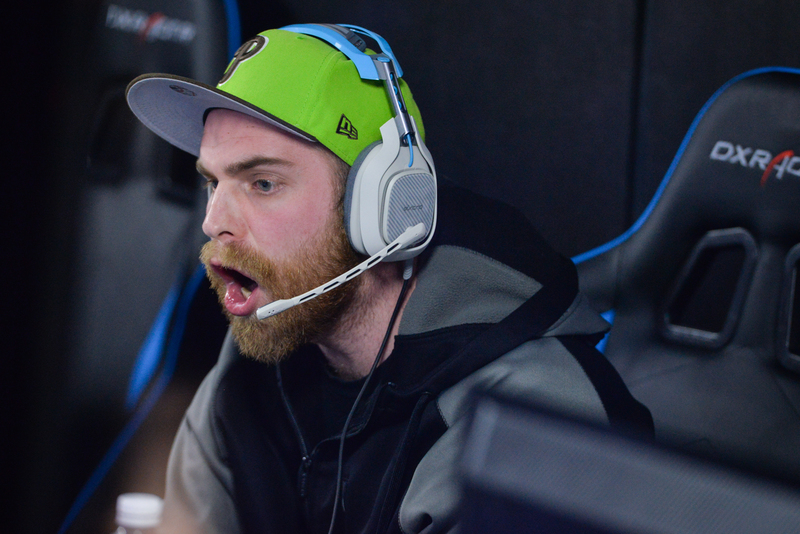 Xotic left Cloud9 on Aug. 20, while Royalty and Proto were released from Enigma6 on Sept. 22. At least on paper, this mostly-Canadian squad looks set to do some damage in 2018. While some new squads are relying on the leadership of just one experienced player, this team has four tenured veterans. This roster was revealed on Sept. 18, following Sharp, Neslo, and Stainville all announcing their returns to competitive Call of Duty. All of these veterans have seen success in Call of Duty—especially in boots-on-the-ground games. But some fans wonder how these players will perform after taking extensive breaks from the competitive scene. The beginning of the season will most likely be a strong indication as to whether this team can compete with the best in 2018, but they should have no problem finding an organization to represent for WWII. This could be the strongest lineup that has yet to find a home for 2018. 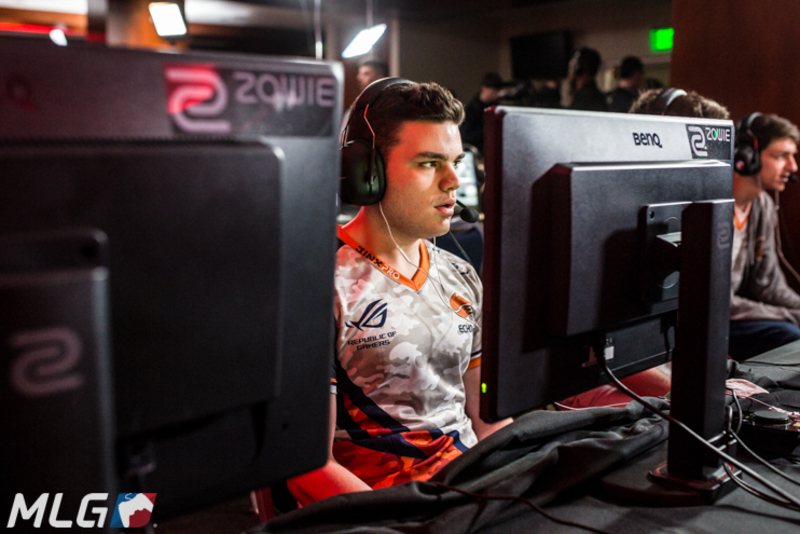 Methodz was a part of Echo Fox for the entire Infinite Warfare season, while StuDyy and Nagafen had multiple top eight placings together on Evil Geniuses in the first half of the year. And many fans are excited about the return of MBoZe, who hasn’t truly competed since the end of 2015—unless you count when he was a substitute for Team Kaliber at the relegation tournament in April 2016. 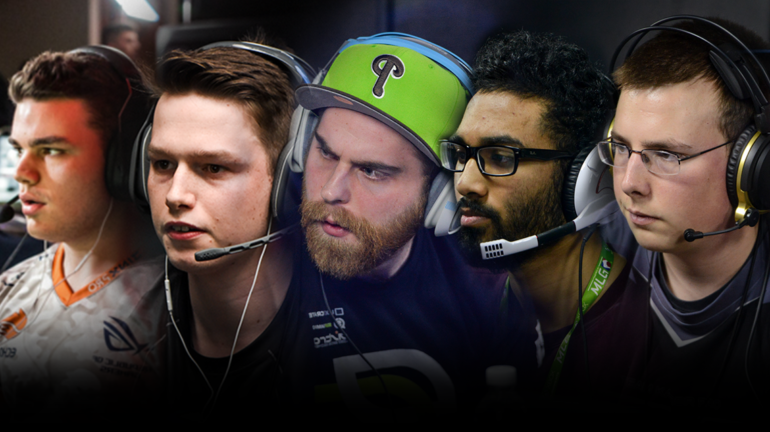 This lineup has a great mix of talent and experience, and they should be a strong Search and Destroy team. 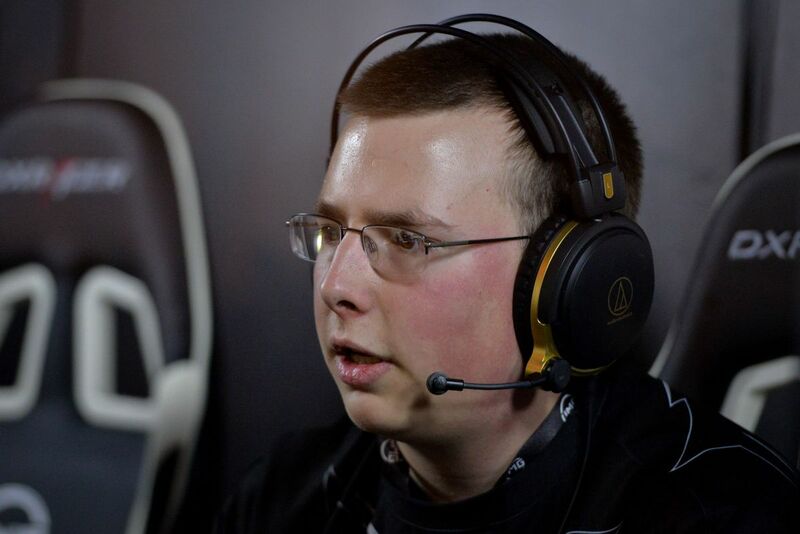 But similar to Team Sharp, some fans are unsure about MBoZe after his lengthy competitive hiatus. Regardless, this team has a ton of potential, and any organization looking to join the Call of Duty scene should consider signing this roster. Update Nov. 1, 10:10pm CT: Nagafen announced a change to his roster—Blfire will replace Marcus “MBoZe” Blanks heading into WWII. Call of Duty: WWII will be released on Nov. 3.